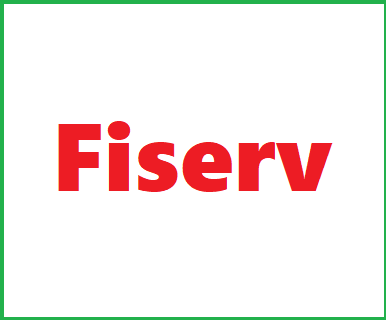 Fiserv is a global leader in financial services technology solutions. We're helping more than 12,000 clients worldwide and provide experiences for a digital world that's always on. Solutions that enable today's consumer to move and manage money At the point of thought. Participate in assigned projects, including project meetings and providing status to QA Leads. Conducts test case execution to assure that products meet functional specifications.